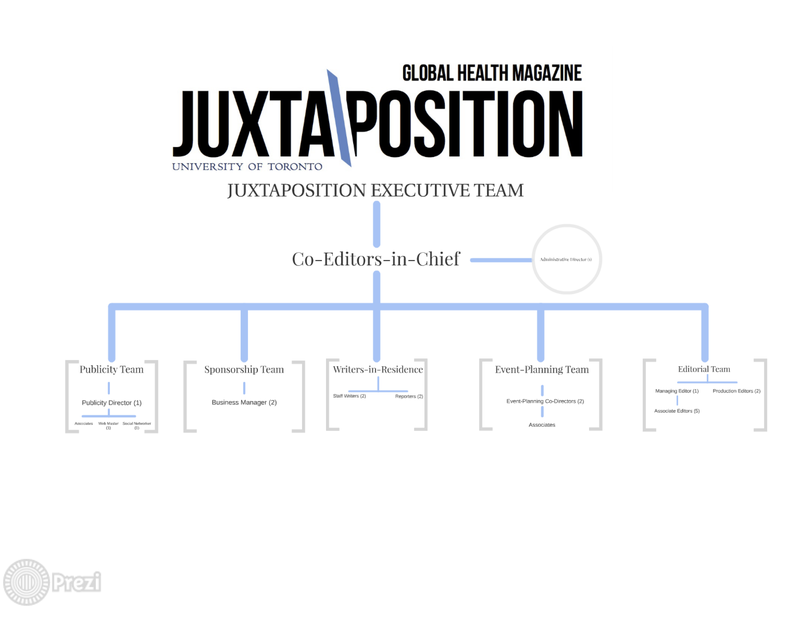 To apply to be on our team send your resume and the filled out APPLICATION FORM to juxtaposition.ezine@utoronto.ca by September 30th, 2014. Posted in Global Health Opportunities. Bookmark the permalink. I am so inspired by your Article.